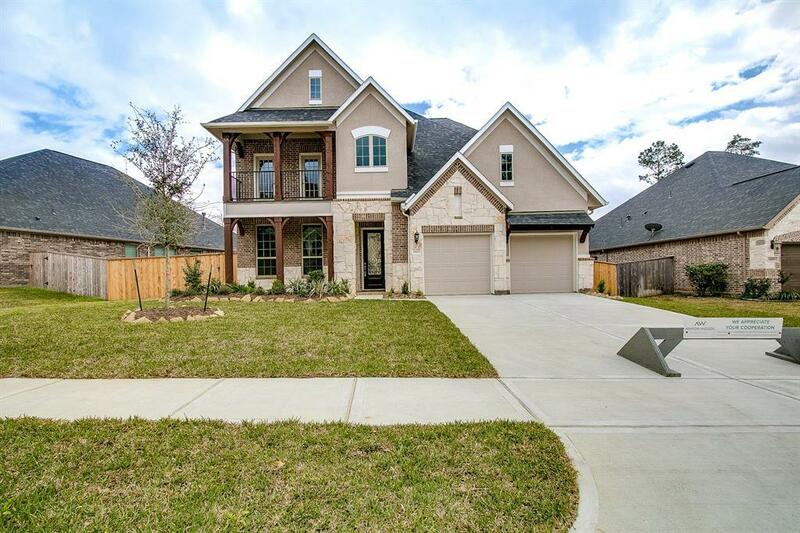 BRAND NEW ASHTON WOODS HOME - Gorgeous plan with stunning entry! When you enter this one of a kind home, you will be welcomed by an elegant staircase and rotunda with Juliette balconies. Open kitchen with an oversized island. 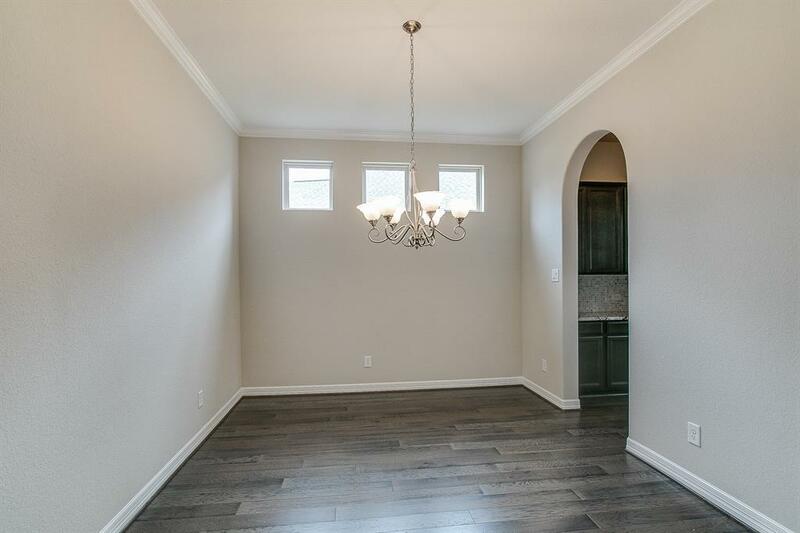 Luxurious upgrades include beautifully tiled floors, granite countertops, and much more! 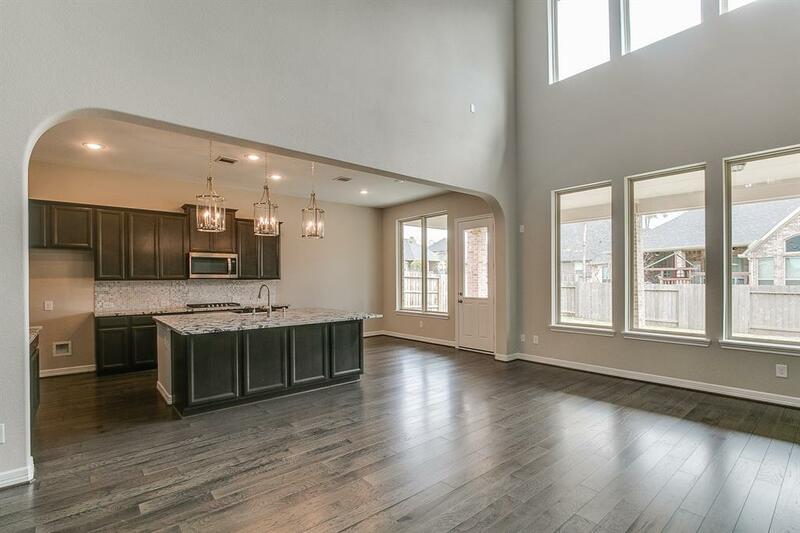 Also includes study, media room, covered patio, stainless steel appliances and sprinkler system. 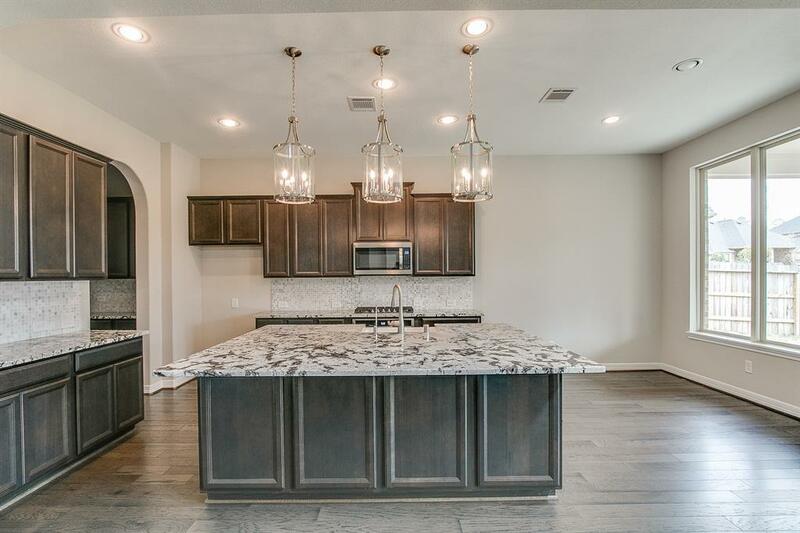 This home is sure to please and impress with a lots of space for the entire family to enjoy!